This comes after the announcement that the utility would be divided into three separate entities. 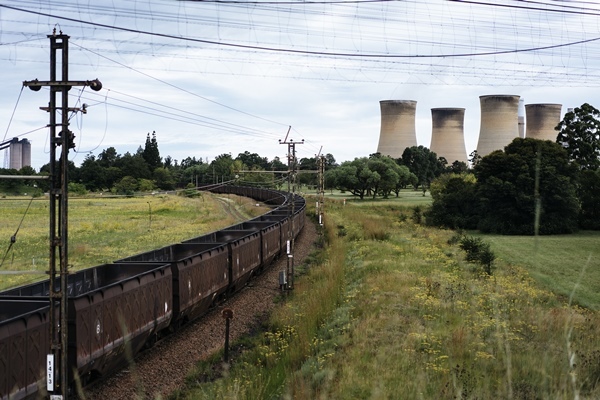 The intended split of South Africa’s cash-strapped power utility Eskom into three separate entities will allow for more transparency in its running, but will not do much to solve its financial problems, ratings agency Moody’s was reported as saying on Monday. “The move paves the way for a more transparent group with more clearly allocated revenue and cost between business segments,” news agency Reuters quoted Moody’s in a research report. In his state of the nation address to parliament last Thursday, President Cyril Ramaphosa said Eskom would be divided into “generation”, “transmission” and “distribution” entities as part of a new business model to help turn it around. Eskom, which has asked energy regulator Nersa to approve annual traffic increases of around three times the inflation rate over the next three years, on Monday implemented rolling power cuts for the second day in a row, the first time since December 9 as its generating capacity reportedly comes under renewed pressure.